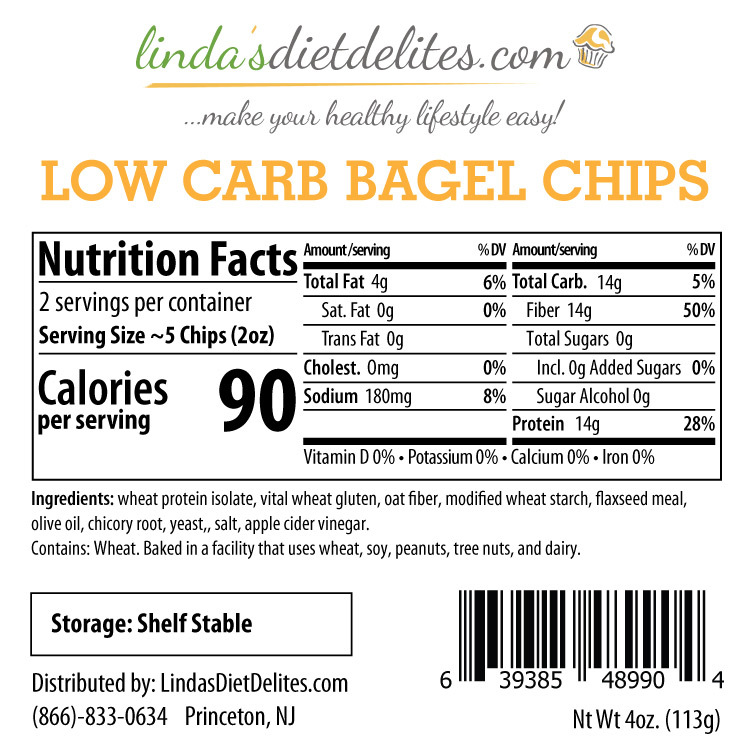 These delicious bagel chips are brought to you in collaboration with Lindas Diet Delites (our partner company) and crafted using the ThinSlim Foods Love-the-Taste Bagels. 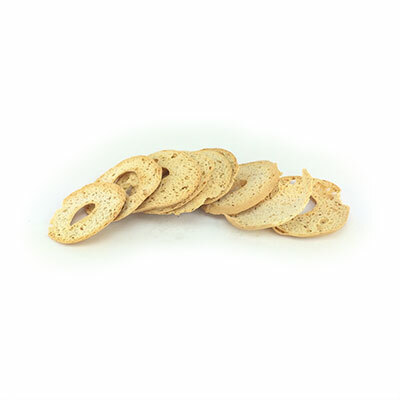 Each package contains approximately 10-11 crisps. 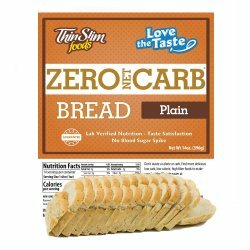 Enjoy these low carb chips as a standalone snack or to compliment a meal. 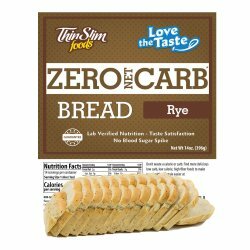 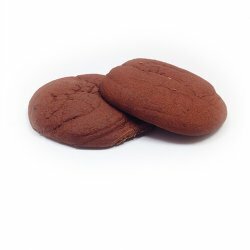 Nutritional Lab Testing: The nutritional information for the bread used as the base of this product has been lab tested.